Slackware Linux is the world's oldest surviving Linux distribution. It wasn't the first Linux distro, that distinction belongs to the Softlanding Linux System (SLS), but Slackware has been going strong since its first release in 1993 and shows no signs of slowing down. Slackware Linux is primarily developed and maintained by Patrick Volkerding, who founded the distribution in 1993. Volkerding uses a conservative approach to Slackware, sticking with the most stable versions of packages rather than going with cutting-edge software. For example, Slackware has been slow to adopt new versions of the Linux kernel as part of the default installation. Volkerding says his philosophy is to produce the most "UNIX-like" Linux distribution, with simplicity and stability being the most important considerations for the distribution. While most Linux distros offer live CDs and GUI installers, Slackware has stuck with the same tried and true menu-driven text mode installer for many years. While it's not a point-and-click affair that many users would be used to, it's still relatively user-friendly. Slackware also uses its own packaging system, with software distributed in compressed tarballs and managed using Slackware's pkgtools utilities. 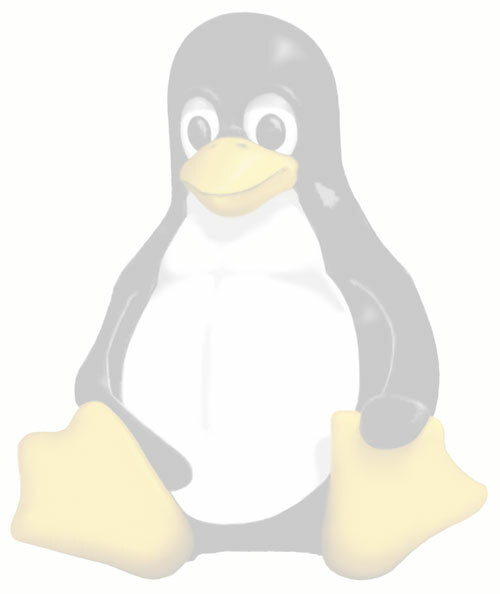 Unlike many Linux distributions, Slackware's native tools do not provide dependency information or automatic handling of dependencies or package conflicts. An online guide to the Slackware installer is available. The distribution was originally distributed on floppy disks, and the software was divided into software series. Slackware packages are still categorized by software series, even though the distro is now available on CDs. Only the first Slackware CD is needed for an install, but the additional CDs offer a wider selection of packages, as well as the extras, testing, and other packages.